We have been serving customers in Newberry, Fla., and Gainesville for 21 years and we would be happy to assist you too! All Florida Enterprises provides long lasting, quality results. Family owned and operated, we care about each and every customer, and for your added protection, we are licensed and insured. 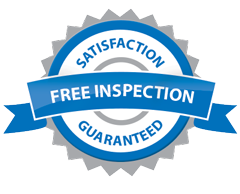 For service you can trust, count on All Florida Enterprises! People choose All Florida Enterprises because we are extremely professional, honest, direct and open. We believe in complete transparency. There are no hidden costs and no surprises. We endeavor to be the best at what we do. You do not need to be an expert negotiator to get our best prices because we simply give the most competitive price in our very first meeting. All deposits earned on projects will go directly towards the material. We have worked really hard to find the perfect balance of quality materials, along with professional installation at reasonable prices. The best project experience and value is why people opt for All Florida Enterprise. We encourage you to inquire our prices. Call for an estimate today at 352-472-3550. 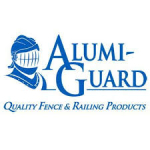 Dependable, Trusted & Reputable Gainesville Fence Contractor! 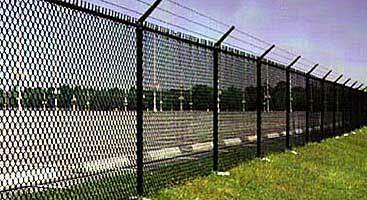 We are a fencing company in Newberry FL, We offer commercial and residential services. 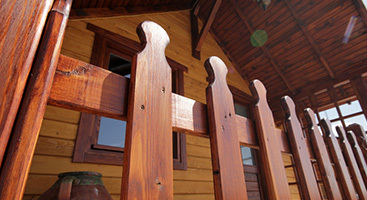 Our number one aim is on being the finest residential and commercial fence company in Florida. We offer Newberry Residents the best Vinyl, Chain–link, Wood and Aluminum fence materials that are being provided in the market today. We offer these materials at an unmatched price along with unsurpassed professionalism. 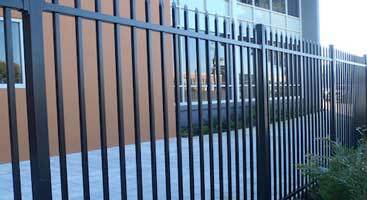 Other fencing companies in Florida will provide residential and commercial fencing services to their clients. However, they do not give the personalized attention we can offer. We provide a wide variety of products and materials, including custom wood fencing, poly vinyl fencing and chain link fencing, giving you a wide array of options you require to make the right choice. Welcome to All Florida Enterprises. We are a family owned and operated business and the Do-It-Yourself headquarters for all your fencing needs. With 21 years of experience, our company offers sales, repair, and installation for chain link fences, gates, pressure-treated fences, kennels and much more. Whether you need assistance or would like to hire our crew, All Florida Enterprises. is the company for you. 21+ Years in Gainesville & Newberry!